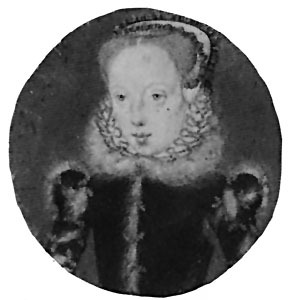 Sister of Jane Grey. Claimant to the throne through her grandmother, Mary Tudor (daughter of Henry VII and sister of Henry VIII). Married Edward Seymour, (son of Edward Seymour, Lord Protector) without the Queen Elizabeth's approval and bore her first son while imprisoned in the Tower. She died as a prisoner at Cockfield Hall.